I just love rice in all its varieties. And there are indeed a lot. 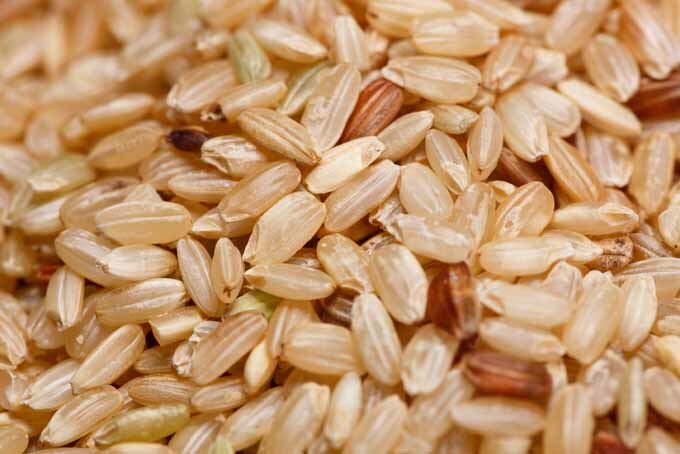 This realm of the whole grain world is colorful and versatile, and it includes some very interesting kinds. 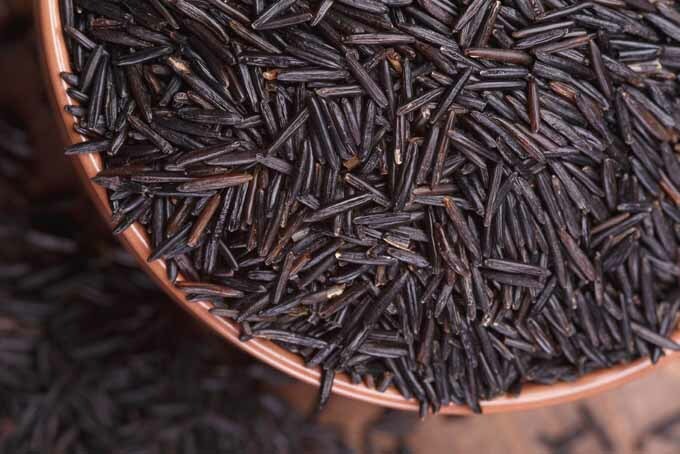 One that stands out in color and flavor is wild rice. 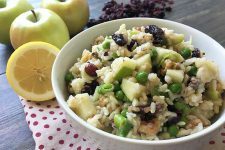 This specialty grain looks fantastic on the plate, contrasting well with colorful veggies or other ingredients. 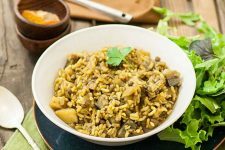 Plus, its nutty flavor and firm consistency make a great addition to whatever’s on your dinner menu. But what is so “wild” about it, and where does it come from? And most importantly, how can you prepare this delicacy properly at home? 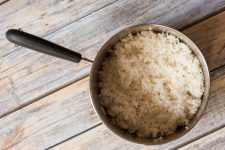 It’s time to take a look at some of the history, the cooking methods, and the nutritional benefits behind the wildest kind of rice we know. 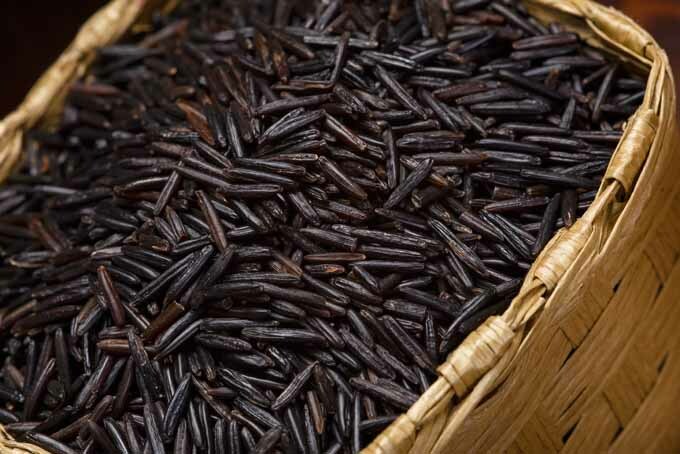 Officially, the plant from which this grain is derived does not belong to the rice family, Oryza sativa. 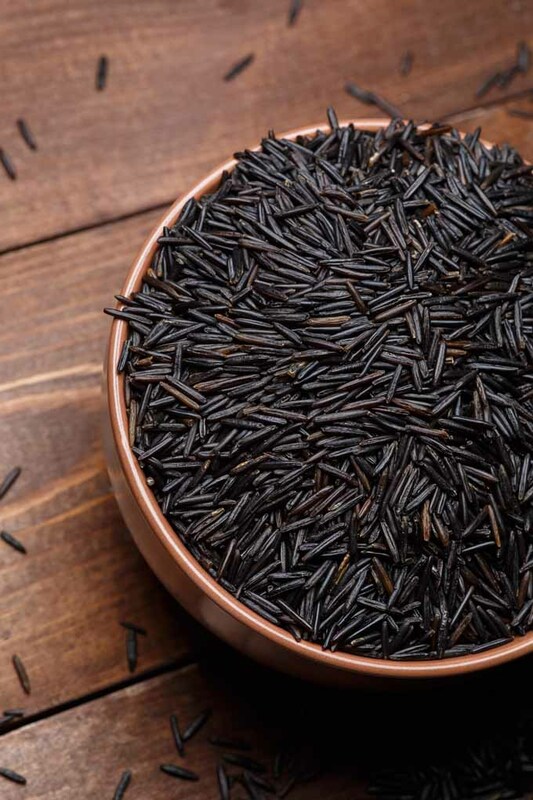 Although we call it this, the dark kernels are in fact seeds of a particular water-loving plant that grows on the shores of lake districts in the US and Canada. It’s known as Zizania aquatica. 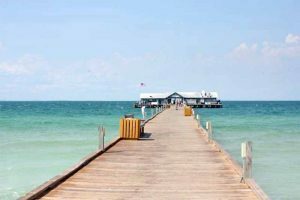 Clear and uncontaminated waters provide the best environment for growing the tasty grain. 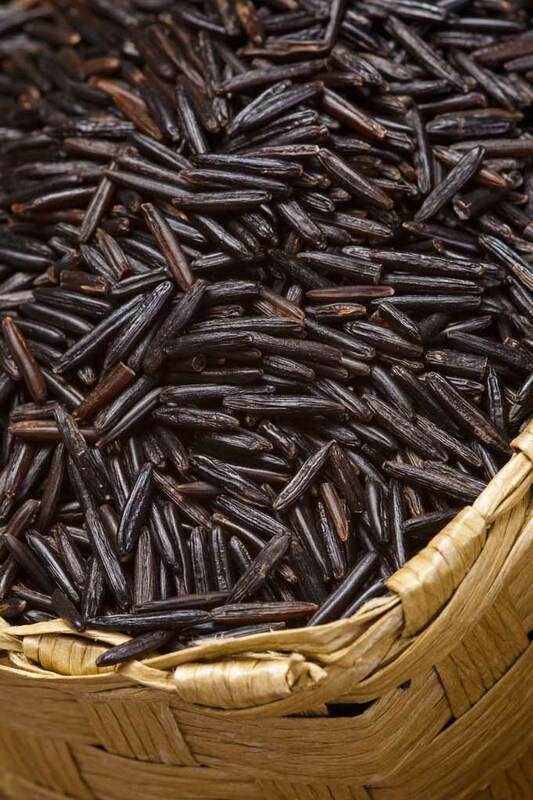 In earlier times, these seeds were harvested with a very time-consuming procedure. People sat in canoes and used long sticks to reach the plants, and to beat the seeds out of the panicles. This was hard work, and took lots of time. The traditional way of harvesting allows the grains to grow again without seeding intentionally. After beating out the seeds with the long sticks, the rice panicles will eventually lose some grains that sink to the bottom of the lake. It is those grains that generate the base of next year’s harvest. This was the only harvesting method for generations, until the increasing international demand for the wild type led to commercial cultivation. 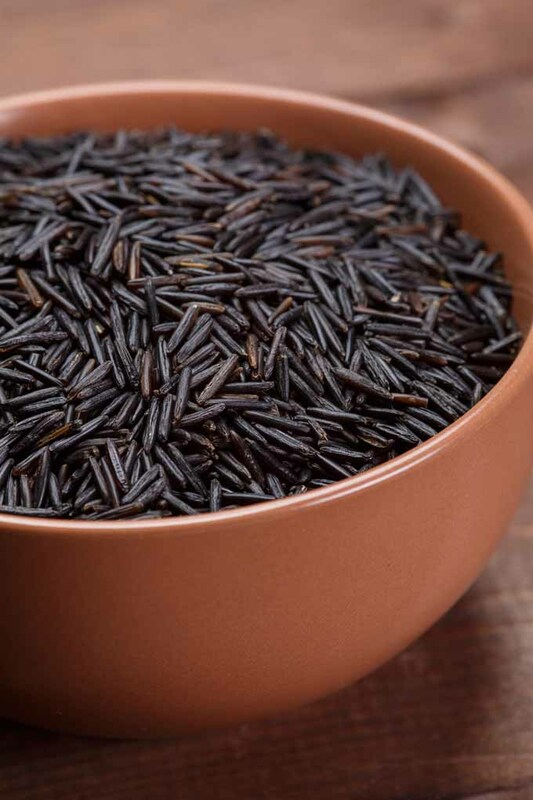 But today, most of the wild rice that we eat is no longer wild. Interestingly, at this point, the grains do not yet have their signature dark brown or black color. The grains of the water plant are green, and they contain approximately 40% moisture when freshly harvested. For this reason, they can spoil quickly, and need to be processed further to become more shelf stable. After harvest, the grains are run through a drying and kilning process. During this phase they gain their dark color and aromatic, nutty flavor. They also lose most of their moisture, retaining a maximum of 10%, which provides a longer shelf life. When it comes to cooking at home, you can choose between a few different options. 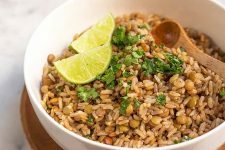 The two easiest ways are to prepare the grains on the stove, or in a rice cooker. You need to plan ahead for each option, since this type will need longer to cook than other sorts. Approximately 40 to 50 minutes should be allotted for either method. 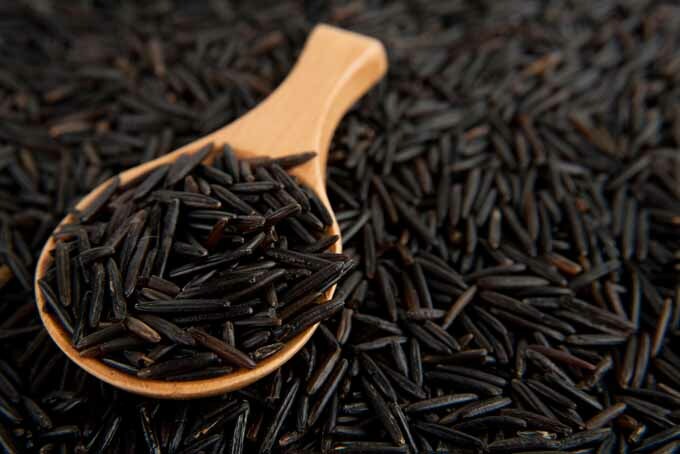 Although the plant is not an official member of the rice family, it is cooked and prepared in almost the same way. That’s why you should store it the same way. Keep it in a place that’s cool, dry, and dark, in an airtight container. 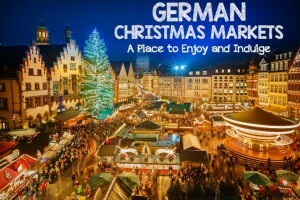 This way, you will be able to enjoy it for up to a year. The main difference between cooking this variety and regular sorts is that the wild type needs more water to soak – about triple the usual amount. 1. Bring three parts salted water to a boil (or use your favorite kind of stock for a flavorful twist). 2. When boiling, add one part uncooked rice, stir, and close the lid. 3. Leave to cook on low heat with the lid closed for 40 to 50 minutes. Stir from time to time. 4. The grains are ready when about half of them have puffed open. Pour out any remaining water. Leave to stand for 5 minutes with the lid off, and serve. 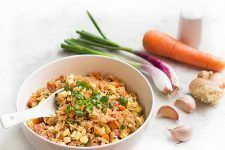 When you have your own specialty appliance designed just for cooking grains, preparing this tasty grain on your countertop is easy and convenient. 1. Grease the cooker insert with butter. 2. Add two parts water or stock, and one part rice. 3. Cook for 40 to 50 minutes or until fluffy. 4. Leave to stand for 5 to 10 minutes, then serve. 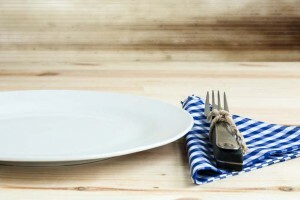 Are you ready to start making some in your own kitchen? Or do you need some suggestions for tasty serving suggestions and flavor combinations? 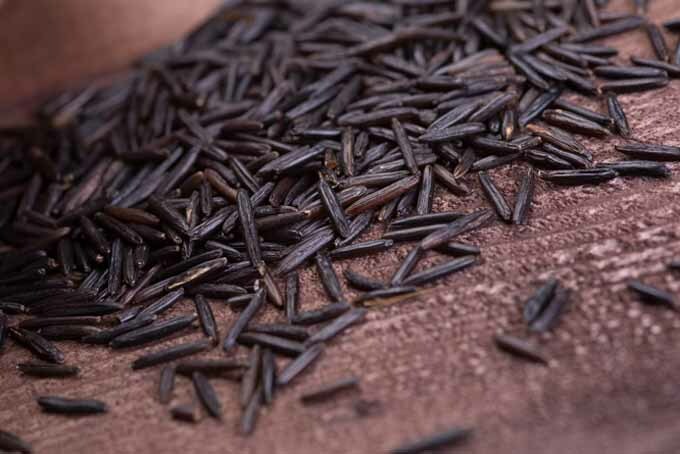 Wild rice has a more intense flavor than the common long grain varieties. It also has a nutty aroma, and a firm bite. On the plate, it adds a fantastic splash of dark color. 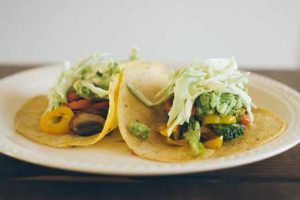 This contrasts beautifully with colorful veggies like broccoli, bell peppers, peas, squash, or carrots. Try roasting them to bring out the sweet caramel flavors of the veggies, or steam them and add fresh herbs or a pan sauce to bump up the taste factor. 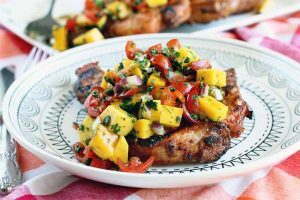 Also, exotic fruits like mangoes and fresh herbs like coriander (cilantro) or mint fit the taste profile wonderfully, and make great companions for Asian- or Thai-inspired dishes. 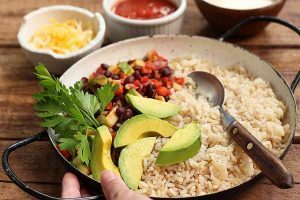 And don’t forget – fish like salmon, grilled shrimp, or poultry like chicken and duck are excellent with this starchy side. 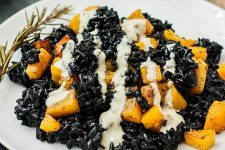 In addition to serving it as a plain side dish, you can also get creative and use it as a vegetarian filling for bell peppers or mushrooms, or the base of a healthy grain salad. Or let it be the main course! 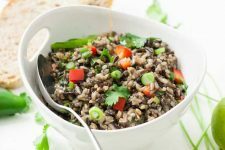 Our wild rice salad with Thai-style dressing makes for the perfect light lunch or dinner. 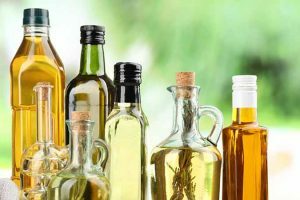 Tip: Add a pat of butter or a dash of olive oil to the cooking water for a nice aroma. Or exchange the water for chicken or vegetable stock for a more intense flavor. 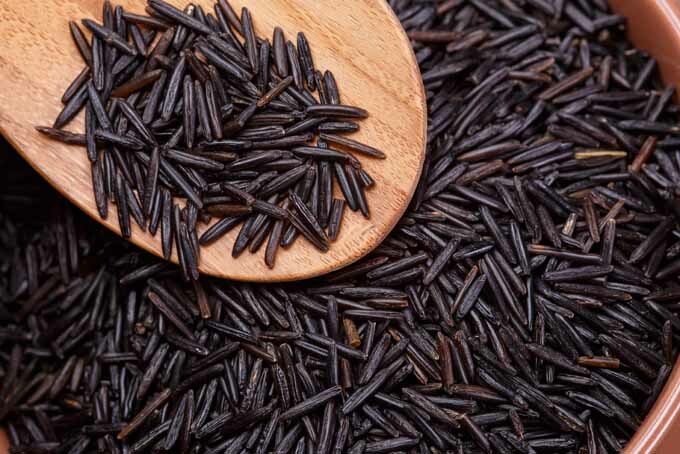 Besides the black color, there are other ways in which wild rice differs from other more common sorts. This starts with the fact that it is – technically speaking – not really a sort of rice, but rather, a water grass. Even so, their appearance and the required preparation methods are similar. So what else is there to say concerning the differences between the two? 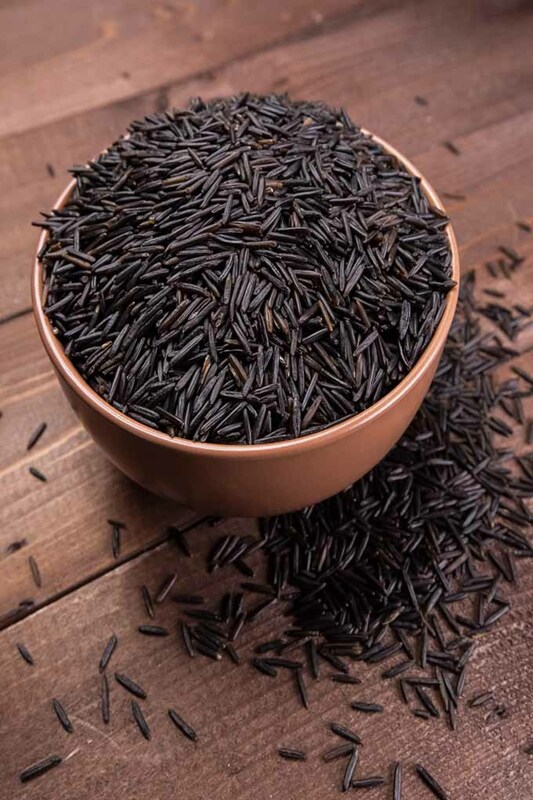 Wild rice is more nourishing than regular kinds. 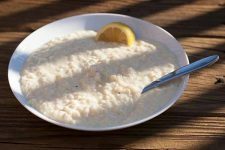 For example, it provides you with a great amount of protein, and is a low-fat wonder with only 1-2% fat content. Due to its low water content (because of the drying process involved in production), it also has a long shelf life. 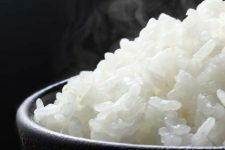 In contrast, there are three different varieties of regular rice: long, medium, and round grain. 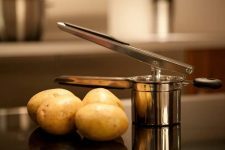 The first one stays loose, grainy, and dry after cooking whereas the latter becomes soft and sticky, because it contains more starch than other sorts. This quality is required for making dishes like sushi or rice pudding. This type is high in quality with a rich flavor. 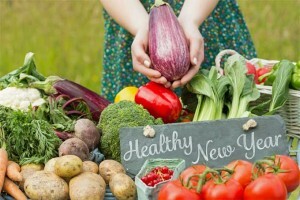 What makes it so special is that it is unprocessed, still has its silver outer skin, and therefore still contains all of the valuable nutrients that it developed naturally during the growing process. 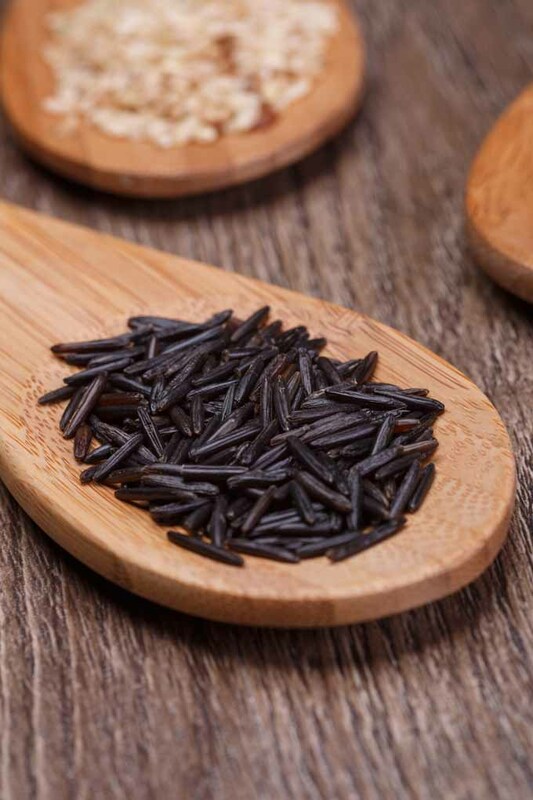 This type is also called fragrant rice because of its floral aroma. During cooking, this sort gets slightly sticky. This makes it perfect for molded dishes. This sort is often found in Indian cuisine. 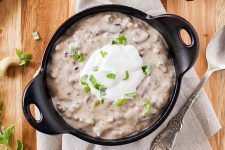 It keeps a loose consistency after cooking, with a buttery flavor. It is also available in a whole grain variety. 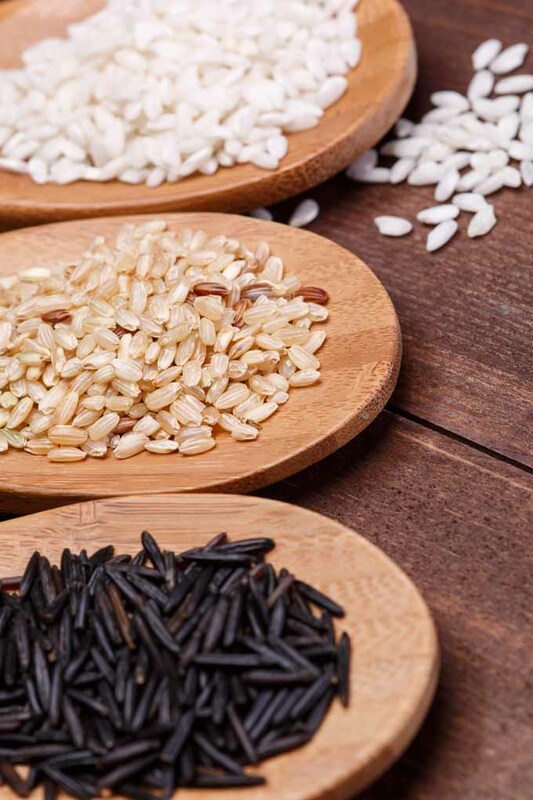 If you are on the lookout for some variety on your plate, these black and nutty grains should make their way onto your next shopping list. 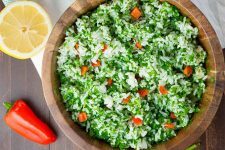 You can create some healthy and colorful new dishes with this specialty ingredient, and it is really easy to prepare. What new combinations and flavorful dishes will you create? The options are endless! 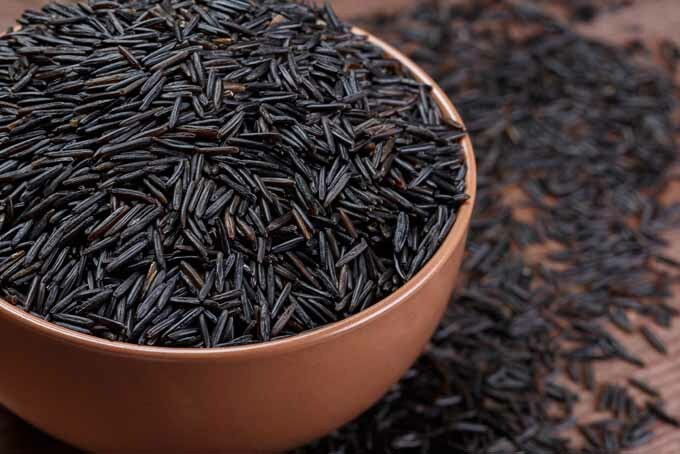 Let us know if you’ve tried wild rice before, and what you like to combine it with. Keep us updated on your cooking experiences and ideas below in the comments section.